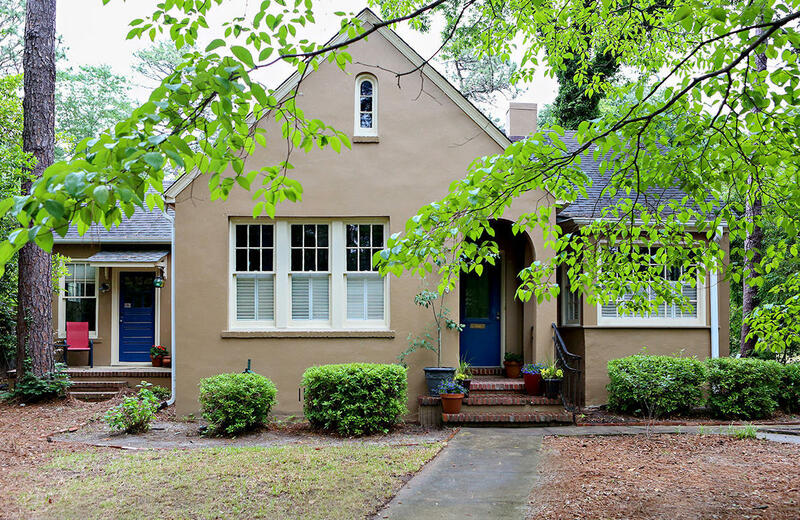 ''The Cottage'' is charming, filled with character and perfectly located in Downtown Southern Pines. Own in an established neighborhood at a great price! It is the right size, 2+ bedrooms and 2 full baths for busy professionals, part time SP residents or first time buyers. The high ceilings, large original windows with wood shutters, hardwood floors and spacious living room, separate dining room and roomy kitchen make entertaining friends and family a pleasure. The slate floored sun/yoga/laundry room overlooks the private backyard. The flex room off the master has a full bath and an outside door, perfect for a AirBnB, office or nursery! With storage available in the basement, there is a place for everything.